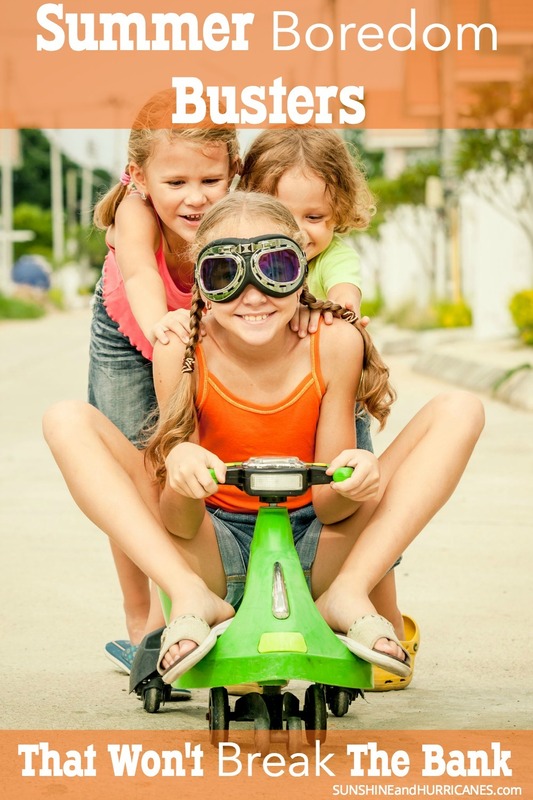 If you have kids in Kindergarten and beyond, you’ve heard the term Summer Slide; it refers to the 20-30% loss of skills children experience each Summer break. Teachers warn parents and may send resources home with your child to review. You can also use lots of great apps to help kids keep their learning power up during the summer. It can make it more fun for them and less of a fight for you. 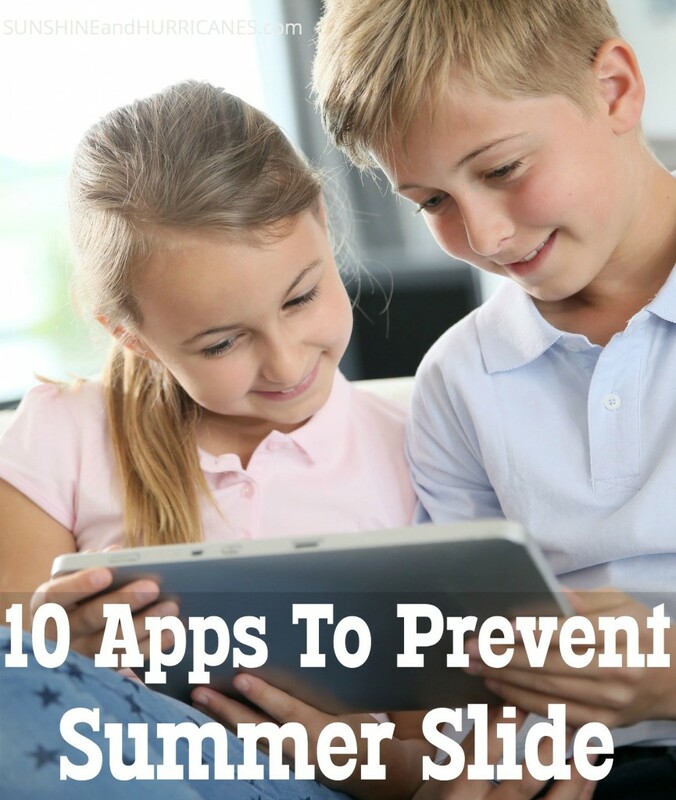 Here are our favorite 10 Apps to Prevent Summer Slide. 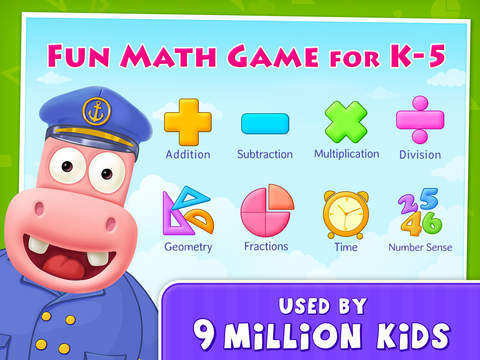 Splash Math is a favorite game app and is suitable for Kindergarten through 5th grade. There is a free version and a full paid version available. This app wins because it increases in complexity as your child masters various skills and is a fantastic reinforcement of the basics as well as time, money, & geometry. It is aligned with National common Core Standards and you can also have a weekly report emailed to you charting your child’s progress, as well as pin pointing any weak areas. Manic Math is based on the arcade game of Tetris and uses logic to solve addition, subtraction, multiplication, and division as well as exercising memory skills. Works best for 3rd grade+ or a child that has a good grasp of multiplication/division. I’m a strong believer in keeping these basic skills sharp as they’re the building blocks for higher math like algebra and geometry. Sushi Monster has been a favorite for a few years at our house. 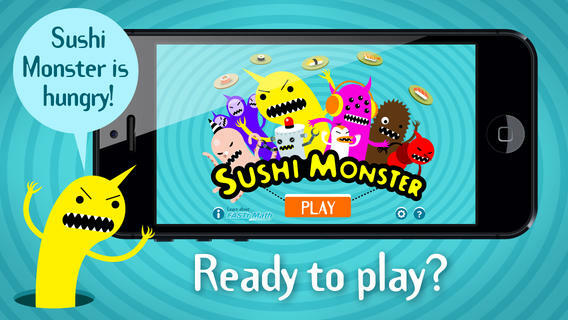 Perfect for 1st grade+, it reinforces math facts while also teaching time management skills as the player is rewarded for not only correct answers but for the foresight shown in prepping the sushi plate in each round. Recognized educational leader Scholastic developed this game and it is fantastic enough I decided to include it even though it’s only available for Apple devices. 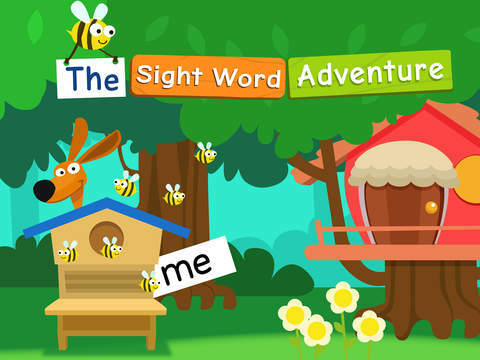 Excellent for new and emerging readers, Sight Word Adventures offers 4 different and challenging games to reinforce 320 of the most frequent sight words. With several different tracts available, there’s little chance for boredom and the engagingly sweet characters are perfect for those Kindergarten-2nd grade. 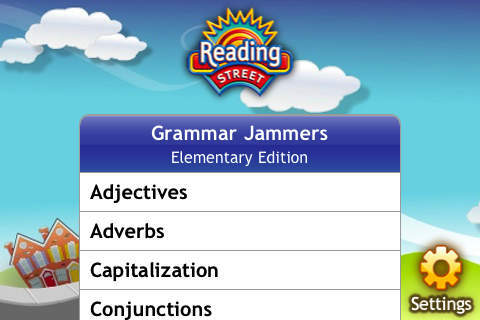 Grammar Jammers is aimed at grades 3-6 and offers various games, catchy songs, and engaging exercises to keep your learner on track. Parts of speech and sentence structure are reinforced and I like that when a wrong answer is given, the right answer is shown immediately so the child will realize his mistake. This app also aligns with Common Core Standards and is used designed for in classroom use so your child may be familiar with it. 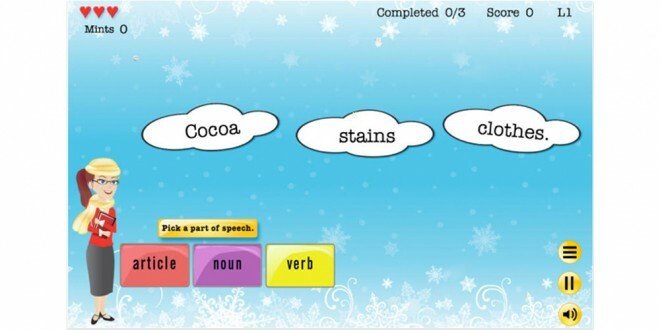 Word scrambles, puzzles, hangman, and a bunch of other fun opportunities await as your child interacts with the fuzzy spelling monsters to achieve new levels and expand their skills. I love that the “parent gate” feature allows you to set a time for how long your child can play and updates you with a progress report and suggestions to further help your child. Designed for 1st- 4th grade, my middle schooler still plays it for fun and the review can’t hurt. Remember Grammar Girl from Oprah? Now she has an app that’ll have your kids learning parts of speech, spelling, and all sorts of grammar goodness! The progress in difficulty and if your a grammar geek grown up, trust me, you’ll like this app, too! It’s totally acceptable to play your kid’s games at night, no one will ever know! 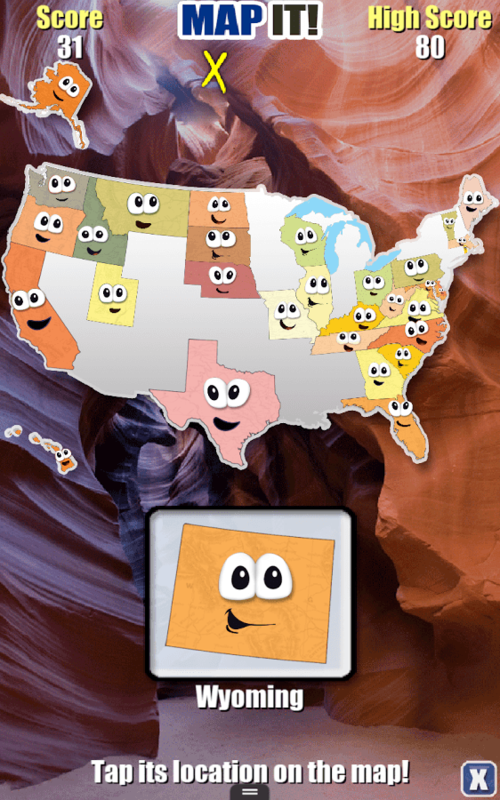 Stack The States is one of the apps parents(and kids) all around me just love! It’s a super fun way to learn geography and interesting facts about individual states & how they fit in the USA. I’m not a fan of kids memorizing information that is easily discoverable(like state capitals) but the interactive nature of this app makes it more than just another fact to remember. This would be especially awesome for your Summer travels and might just keep the kiddos from the dreaded, “Are we there yet?” syndrome. 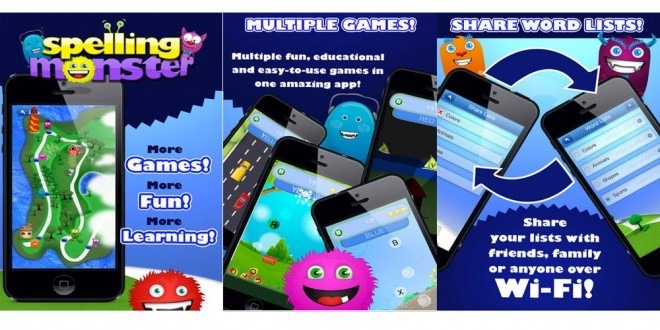 Designed for ages 9+, I know several fans age 6+ so don’t be afraid to give your child the chance to play bait younger! 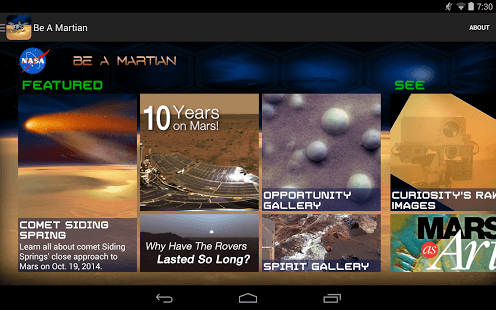 NASA Be A Martian app is a fun and unique way to learn more about outer space combining real footage and information from the space program with interactive games and idea galleries. Kids can ask questions, view real life video and operations or see the latest news from space! Any fan of space studies ages 4+ will be on their way to expert status with this engaging app from the experts in out of this world navigation! I stumbled across this highly rated app, thought it was well done and also a smart idea for children confronting cancer in their families. 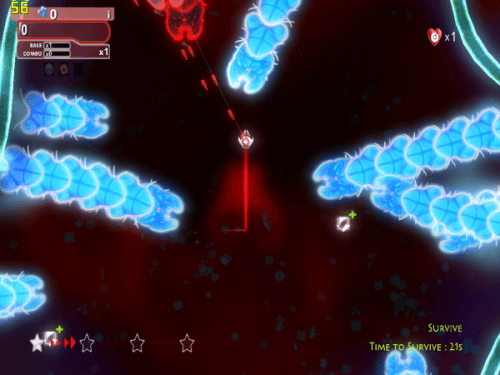 The app makes you a nanobot on a mission to defeat cancer and through 6 different games, children can better understand the disease and the medicines being used to fight it. Originally developed to help kids suffering through cancer treatments, it has now became a resource for family’s with cancer patients and kids who are interested in biological science. 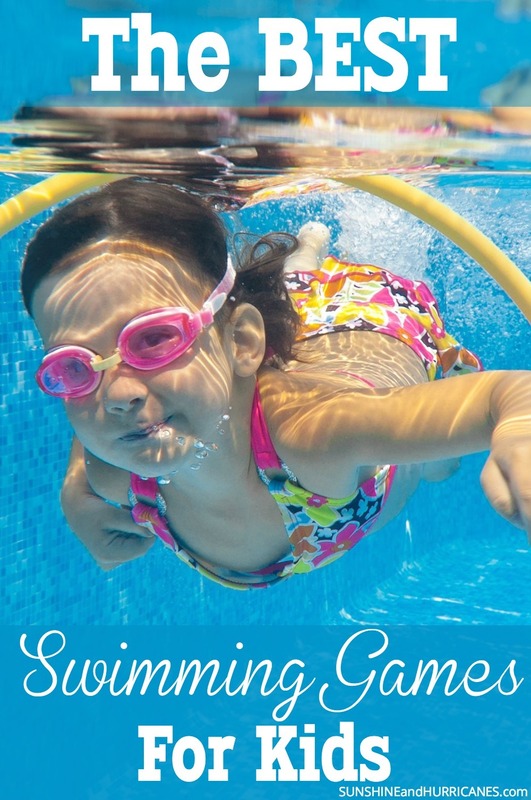 More Summer Fun For Kids! Do you have other favorite apps to prevent summer slide that you would suggest? I had never heard of this term before, then again, I don’t have kids. These are some really great activities to encourage learning throughout the summer months! Thanks for the list! Great info! What a great resource! I will have to give some of these a try! When I was a kid I always felt like a forgot everything over the summer so I love when there are ways to help kids stay on top of their schooling while on break. I don’t have any children to need to prevent from summer sliding, but my sister in law does! I’ll be sure to share this with her–thanks! I love this! So great for kids and educational too. It will definitely help if they ever get bored during the summer. Pinning it! These all look great! I’m going to share these with my daughter in law! What great ideas!! Thank you for sharing these! This is great information! Thanks for sharing this! 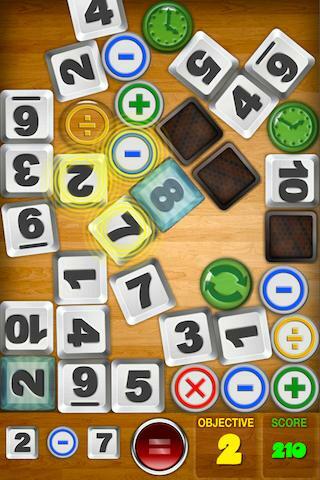 We’ve used Splash Math before and enjoyed it quite a bit. I think I am going to download the map one and get my daughter started on some states. Great tips, will have to try these. This list sounds great! I will have to share with my mommy friends. So, I’m thinking even my husband would love the martian app! These look great, and I’m sure my kids will be a lot more enthusiastic about these than workbooks! Thanks for the reminder to update the apps on our son’s tablet. He’s 5, loves reading and is getting into more math apps! These are great for the kids I tutor! Thanks for sharing! Love these apps. Thanks for sharing. Pinned to my Kids Activities board. This is a great list, thank you for it!! Gotta keep them thinking all summer long… in between beach trips of course!! !